Hi, I’m Jayson, can I send you something? 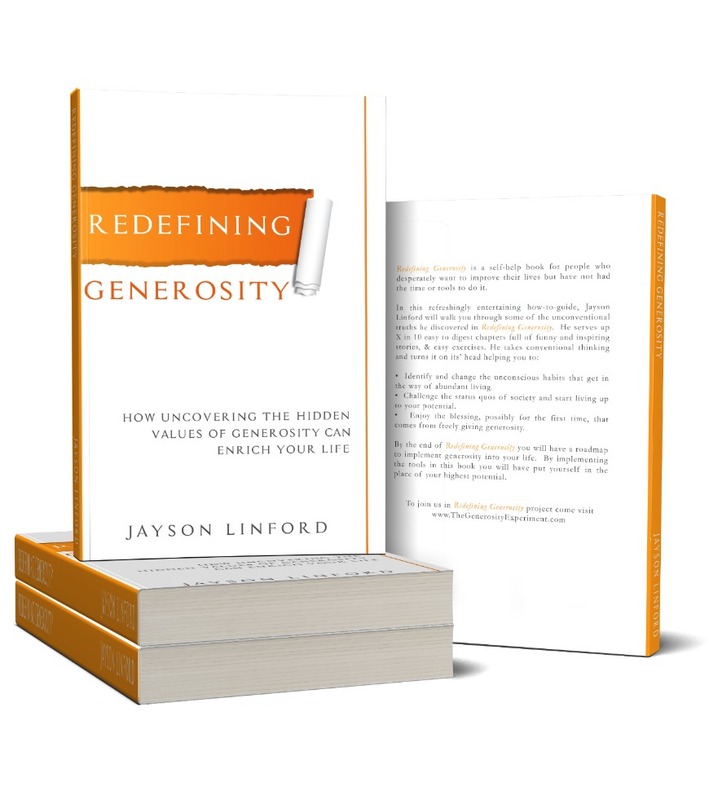 For a free chapter of my new book Redefining Generosity, enter your email in the form above. 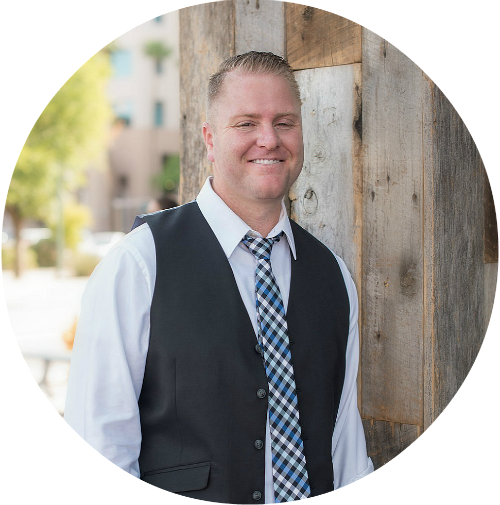 Jayson Linford is a passionate Self-help Author and Serial Entrepreneur on a lifelong mission to help people dismantle that “no outlet” sign in their lives, so they can step into their best version and actualize their dreams. After countless trials and triumphs (including overcoming bankruptcy, owning multiple businesses, and being a stay-at-home dad), he has acquired invaluable wisdom that he strives to share with others for their greater good. When he isn’t inspiring others through the power of words, Jayson enjoys coaching and cycling. He is also an avid fitness enthusiast. However, his number one is and will always be his amazing family. Pre-order the book and get it FREE! !